These Blueberries and Cream Hand Pies are incredibly yummy and perfect for traveling! Bake them ahead of time to pack for parties and picnics or enjoy them warm and fresh out of the oven. 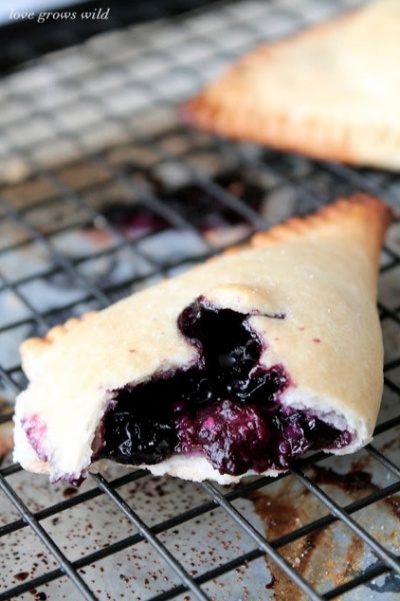 Either way you will love the fresh blueberry flavor packed into these little pies!